D.U. offers unique resources to the university community, including a well-equipped library for staff and students, which promotes scholarly and intellectual work in any field/discipline, advanced laboratories and research centers, the business hub which supports entrepreneurial development. The student experience in Dominion University is characterized by unlimited possibilities. 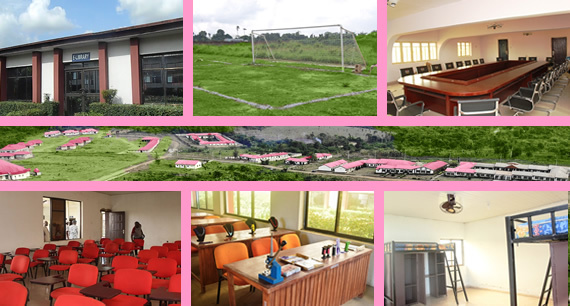 In class and out of class opportunities abound with the dynamic academic and entrepreneurial structure; quality student industrial trainings and development programs are offered by the school from world class organizations locally and internationally, in an instrumental partnership with D.U. In a socially balanced vein, the school has a standard sports Centre, with tech savvy sports facilities tailored towards excellent extra curricula proactivity. It also provides a highly standardized medical Centre for medical solutions for staff and students alike. D.U. has a mentorship program which gives students the platform of being well-guided through life; academically and social. 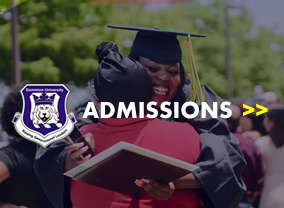 Students upon admission are assigned seasoned life coaches who take them through mentorship throughout their academic sojourn in Dominion University. This is aimed at producing leaders in ordinary humans; sound in academics, socially balanced, innovative, responsible and responsive.